Our RS Pro insulation testers are a must-have to any electricians kit. They have multiple features that make them powerful tools. 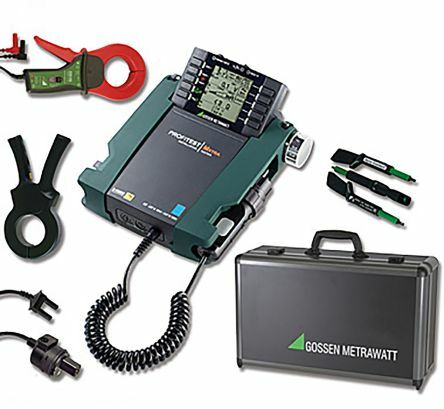 This insulation meter is compact, very robust and features a convenient stand and holders for your remote test probes. 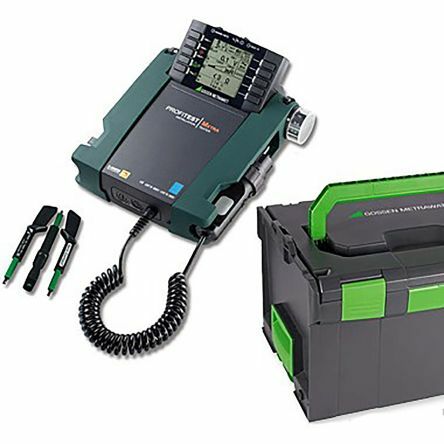 Our rugged insulation tester is also equipped with a large LCD display. 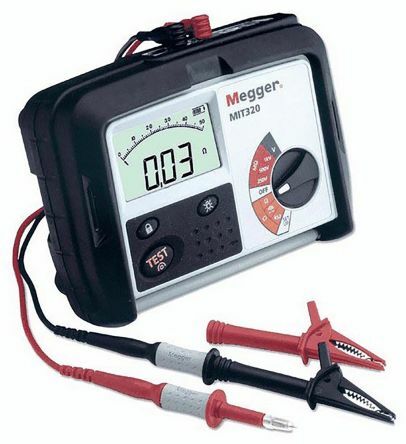 Insulation tests are also commonly referred to as Megger tests. 	Large LCD display with backlighting to easily see all the relevant information clearly. 	IP67 Rating so its a dust tight seal with waterproofing. 	Auto power off after idle timer has been surpassed to save battery power. This option can be disabled. 	Provided with high quality test equipment so you can use it out of the box. 	CAT III & CAT IV safety ratings. 	True RMS to measure both sinusoidal and non-sinusoidal AC waves. 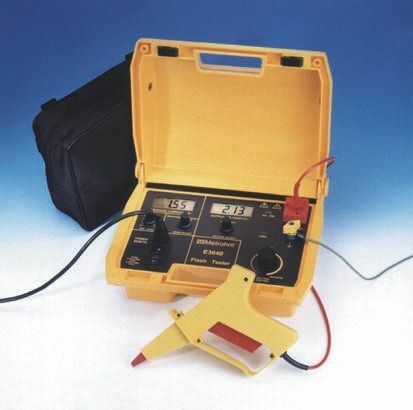 This insulation tester can be used in plenty of scenarios and with it being rugged and packed with features you can bring it on the job, use it easily at work or keep it at home for personal projects. Supplied with: Test-lead set, 6x1.5V AAA Batteries and type k temperature probe.